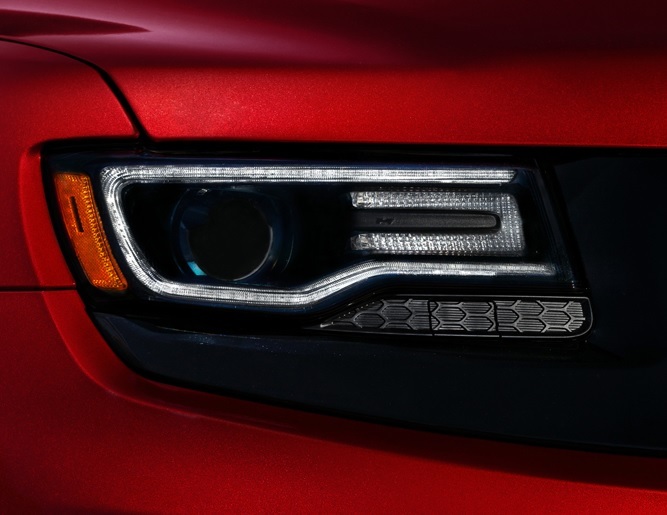 The bright light produced by these High Intensity Discharge headlamps provides maximum visibility and safety after dark. These HID headlamps are sold separately so you can replace just one or both, as needed. Just specify whether you want the driver's side or passenger side headlamp. Count on JustforJeeps.com for low sale prices on parts to improve your Jeep, such as these HID headlights. 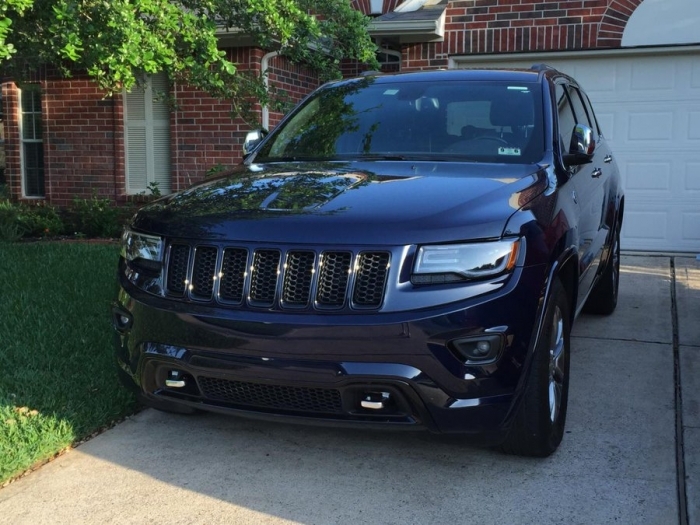 Mopar factory Adaptive Bi-Xenon HID Healamps for the 2014-2016 SRT8 WK2 Grand Cherokee. We had someone hit our Jeep and it required new headlights. The idea was take the opportunity to help smoke out the front with these from the SRT8 version. I had mixed answers from dealerships when I wanted to replace our Overland headlights with these. The Overland had the HID Projector but some places told me they weren't the same and wouldn't work. Well, they have the same plugs and everything hooked up and worked great. 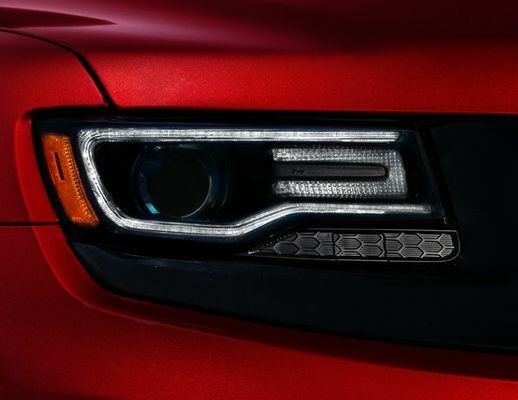 SRT8 versions don't use the same daytime run lights but they are in fact inside the headlights. Once plugged in the only difference you see is the inside is black instead of chrome. No modifications, cutting, splicing, etc. They were a direct replacement and look great with the blacked out bumper insert, grill rings and fog light bezels!